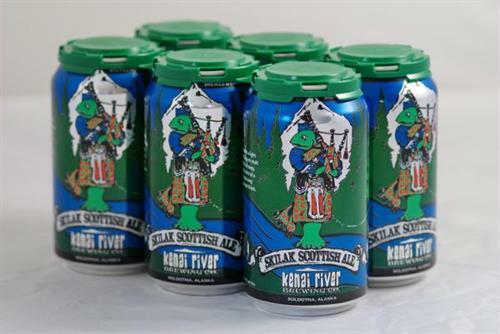 Established in 2006, Kenai River Brewing Co is located in the heart of Soldotna, Alaska. A microbrewery specializing in handcrafted ales. Compliment your adventure, whether fishing, hiking, or just relaxing, with fresh brewed beer. 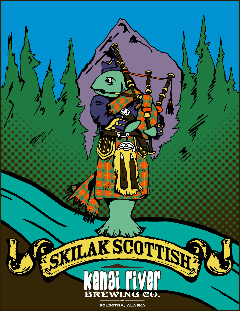 Find our fine ales statewide in cans and on tap. Stop in for a pint and get some beer to go. From the Anchorage area and beyond - from the Sterling Highway turn right onto the Kenai Spur, take a left onto Marydale Avenue, take the first left onto Aspen (dirt road).